HOUSTON, TX—Predicting that the upcoming lunar looks would delight stargazers all over the world, astronomers confirmed Friday that the moon will have dozens of new phases in 2019. “We are excited to announce that as of next year, the moon will add several new and exciting shapes to its usual crescent-shaped phases,” said Lisbeth Garcia, a NASA astronomer at the Johnson Space Center, adding that after millions of years of waiting, humanity would finally get to experience an entire host of stylish variations that include houndstooth, plaid, and imperial trellis. “We’ve confirmed that there will also be one with a really pretty scalloped edge, one with a big hole in the middle, and one that’s a four-leaf clover—not to mention a whole series of seasonal versions that will begin appearing in late fall that year. 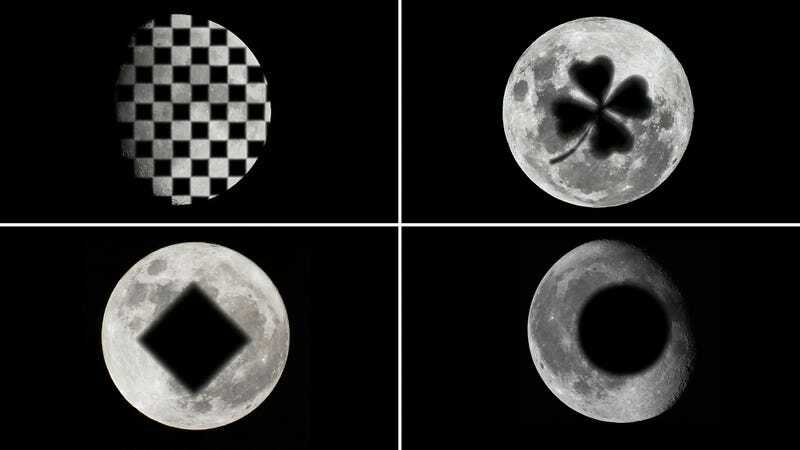 Be sure to grab your telescopes, because the Halloween and Christmas phases are going to be incredible!” At press time, Garcia added that they had not yet confirmed how the moon’s new shapes would affect the tides.